What on earth are you doing? Not sure? Well, leap on a giraffe and join Jesus, Cecil and the kids in this star-gazing, God-praising, amazing journey through Psalm 8. 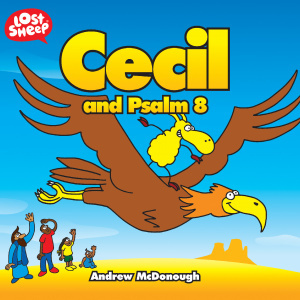 Cecil and Psalm 8 by Andrew McDonough was published by Sarah Grace Publishing in February 2018 and is our 2804th best seller. 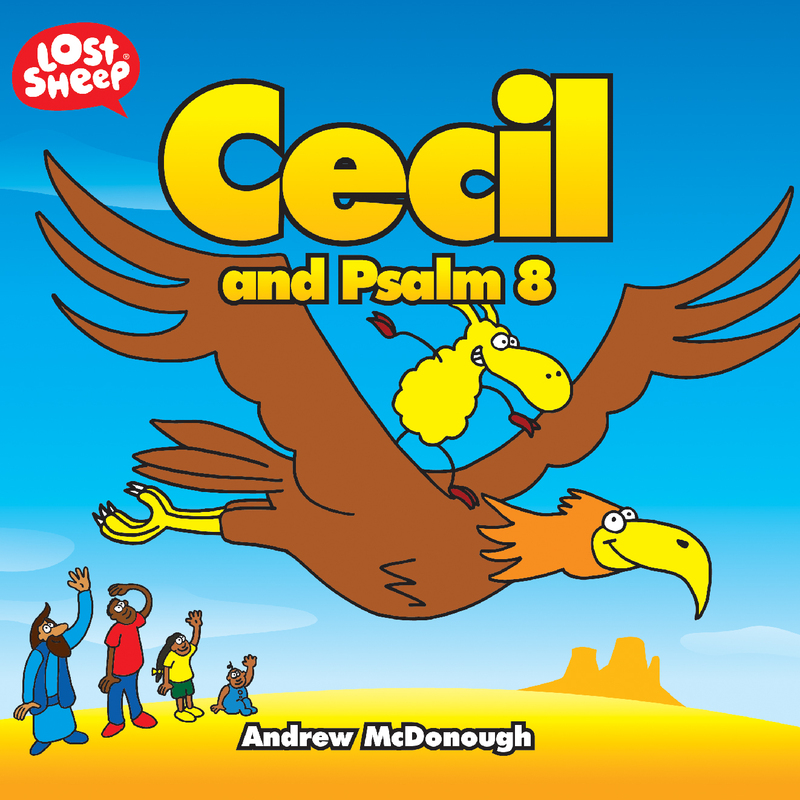 The ISBN for Cecil and Psalm 8 is 9781910786895. Be the first to review Cecil and Psalm 8! Got a question? No problem! Just click here to ask us about Cecil and Psalm 8.